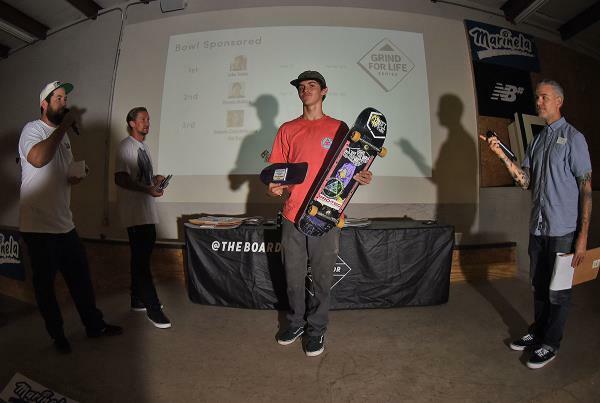 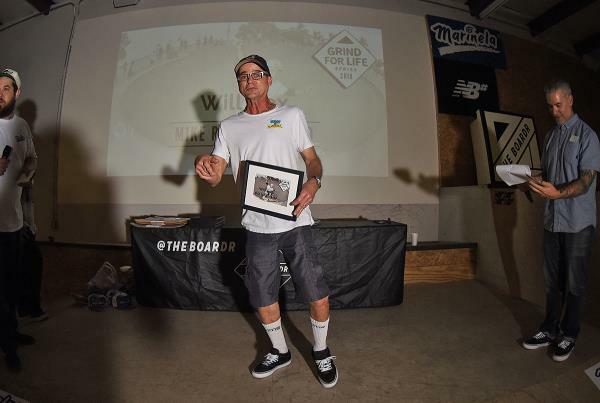 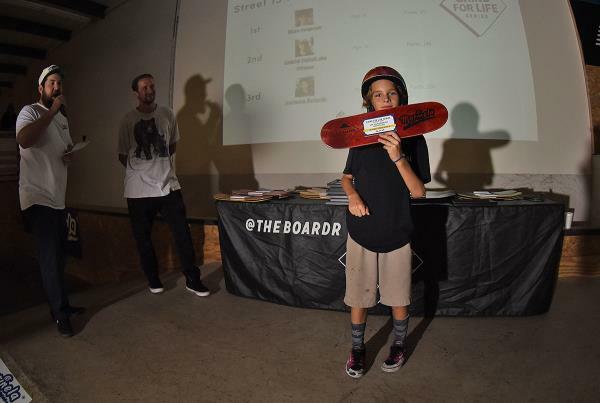 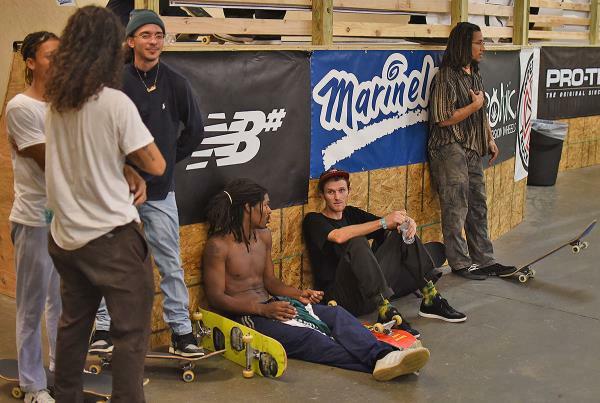 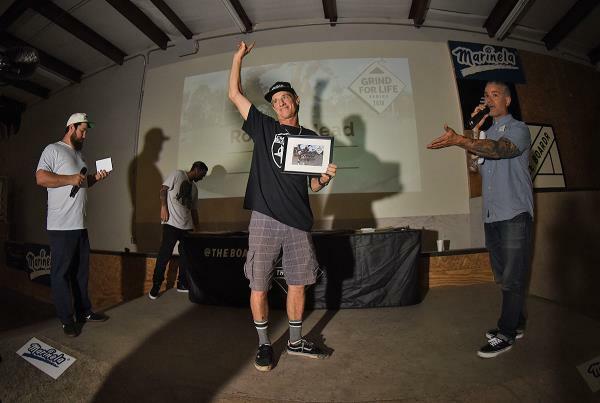 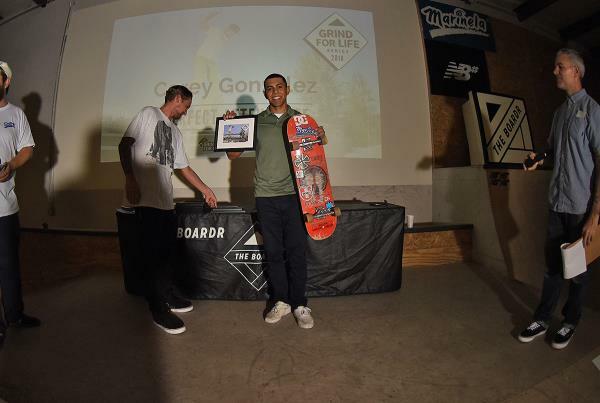 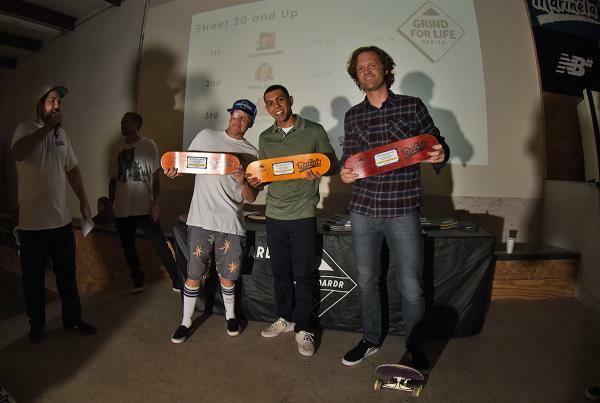 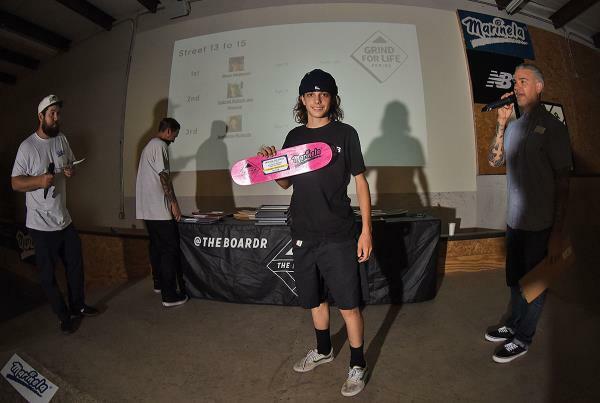 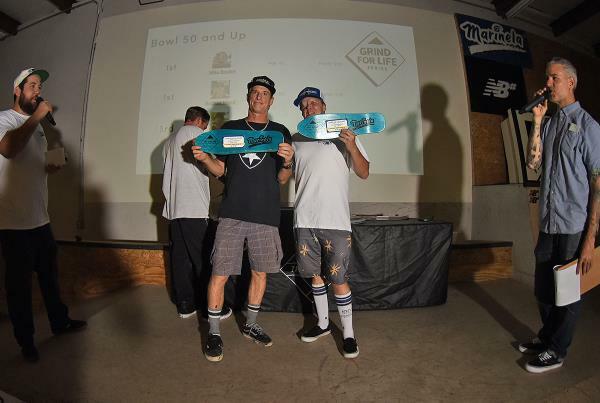 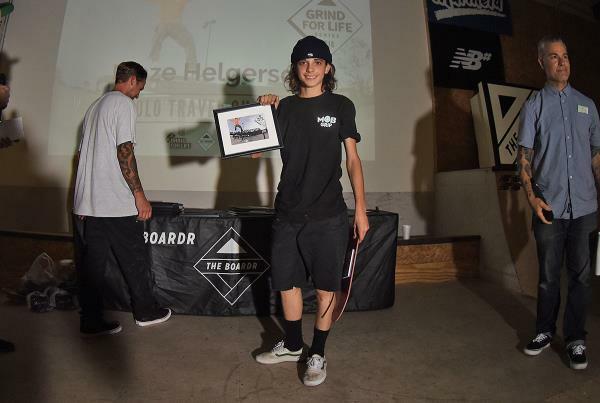 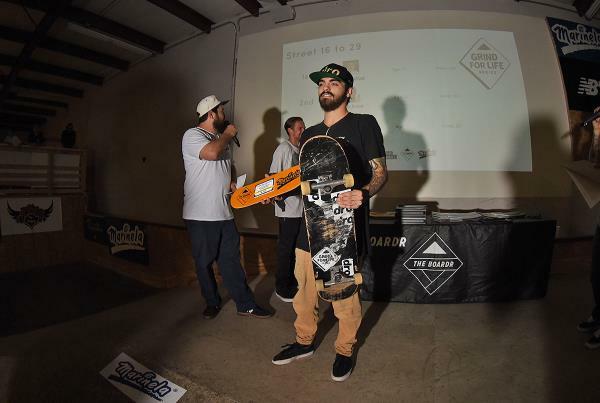 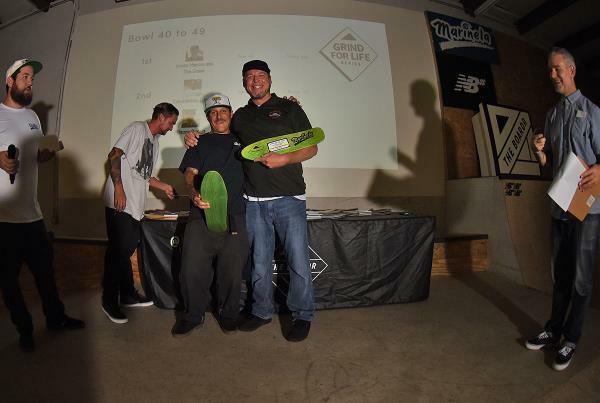 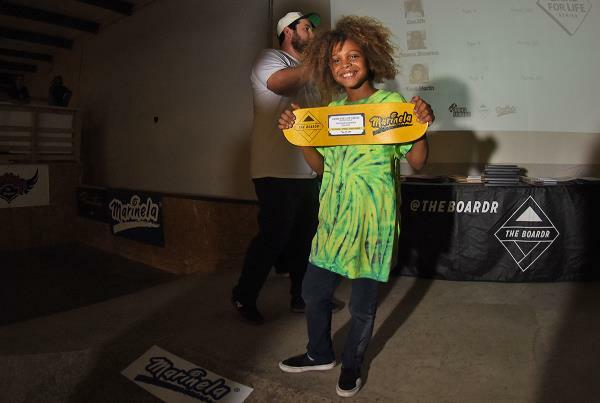 Our last gathering of the year for the #GFLSeries Presented by Marinela was right here at The Boardr HQ where we recognized the best skaters in each Division and the Special Awards recipients that put a smile on our face or had a special story for the year. 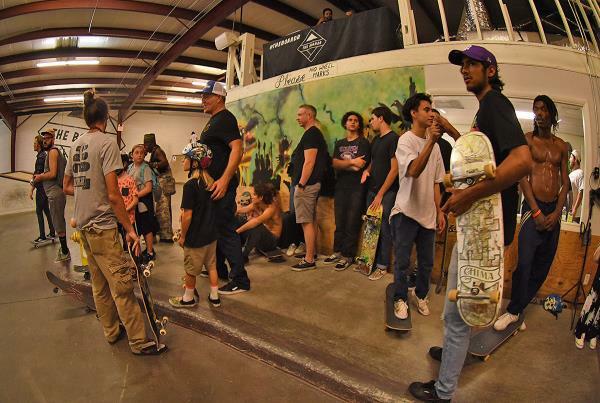 Thanks to everyone who was a part of it, especially all of you who went to 4 or more stops this year. 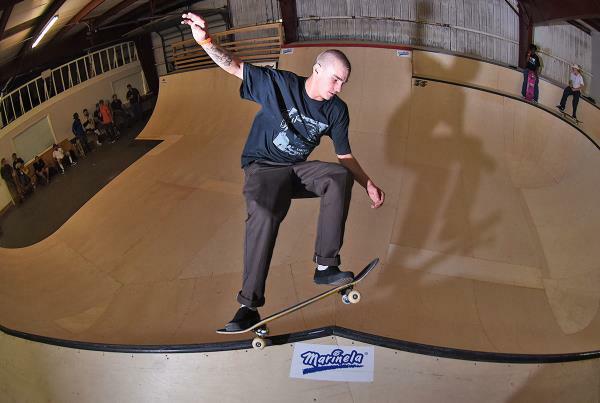 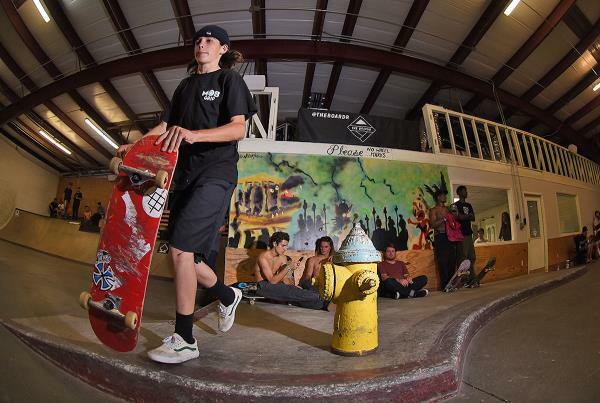 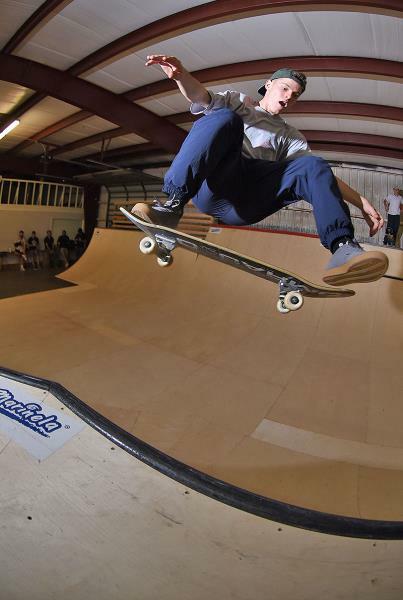 Get the latest on this series of all ages and skills skateboarding contests at GFLSeries.com. 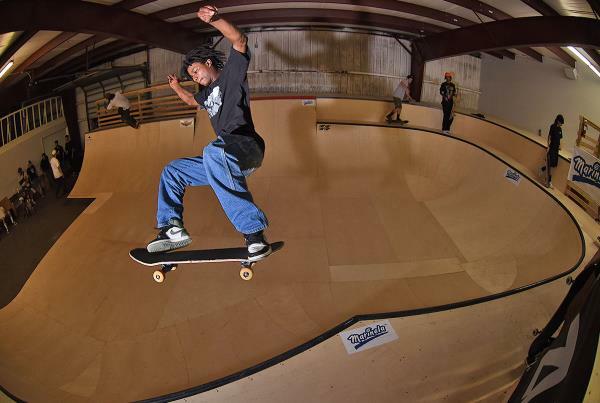 High speed 5-0 over the hip looks like so much fun. 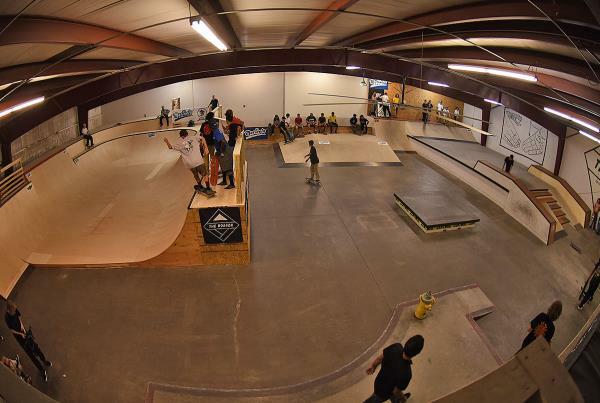 The ramp is looking good!